Also joining the discussion will be Daniel Pike, Co-Founder of Supercarers and Caroline Waters OBE, Vice President of Carers UK. Daniel will provide an overview of the changing landscape of care and do some future-gazing on the work and care front, and Caroline will be sharing her experiences of what works in supporting carers in the workplace including the award winning Carer’s Passport scheme developed at BT. 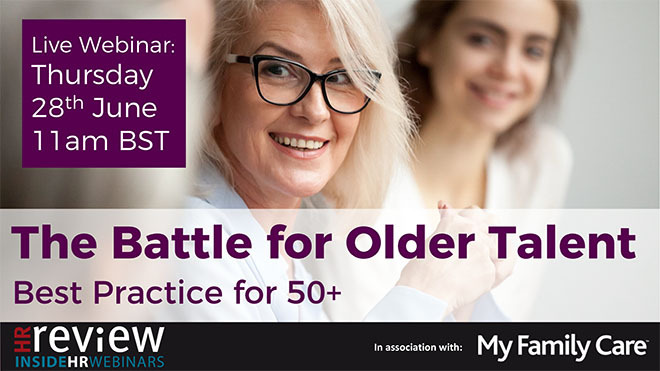 Register for this free webinar before 11:00am on 28th June 2018 to listen live.